There are two main appliances within a home that are loved by everyone. The first one being the washer and dryer. Not only does it make everyone’s life easier by not having to leave the house to do laundry, but your clothes smell wonderful afterwards. The second one being the dishwasher. Who doesn’t love the ability to just rinse off the plate in the sink and then place it into the dishwasher? You don’t have to make sure that all the food is 100% off and then dry it right afterwards in order to avoid leaving water spots. What happens if your second favorite appliance begins to not work as well as it should? Can you easily tell what part of the dishwasher has stopped working correctly? It can sometimes be easy to see what isn’t working right, other times it’s more difficult. Having more than one thing wrong at the same time can just add to the difficulty. If you know the reason why your dishwasher isn’t working properly and you feel comfortable fixing it yourself, go ahead. If you don’t feel comfortable or don’t know the problem we suggest you hire a Chico plumber to fix it for you. 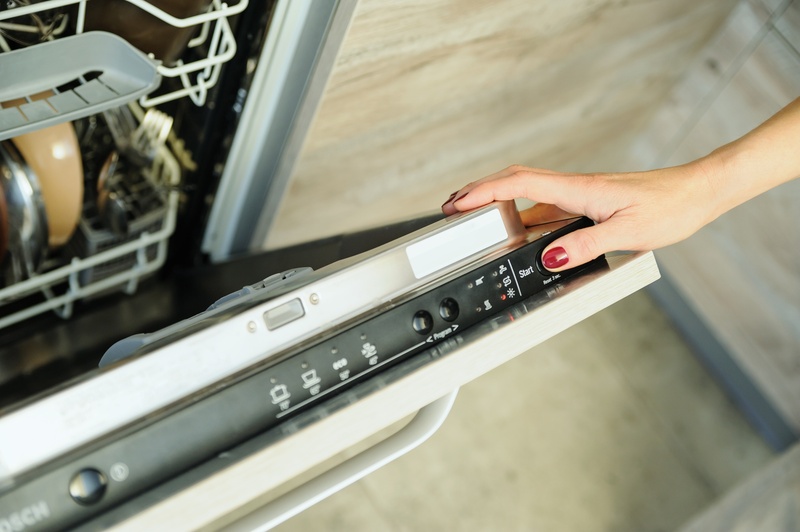 When you call you’ll know for sure that your troubled or broken dishwasher will be fixed by someone who knows dishwashers like the back of their hand. The problem with a noisy dishwasher is that you can’t always tell where the noise is coming from. It could be coming from your drain pump or wash pump. It could also be because your dishwasher isn’t properly mounted to the floor or into your cabinet. 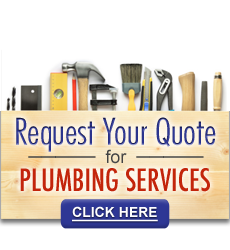 While the first one can be fixed fairly easily, the last two require you to call a plumber. The latch being able to work is dictated by so many different things. Your dish rack could be sticking out too far, the door hinge could be broken, something could be preventing it to latch onto the strike plate, etc. You start to think twice when placing your dishes into a dishwasher that smells bad. The smell is usually caused by a build up of food particles in your drain filter that has started to rot. There could be insufficient water getting to your dishes because the float has gotten stuck in the raised position. You could also have a faulty inlet valve or clogged inlet screen. Certain dishwashers dry better than others, but if you find yourself having to use a towel it may be because you may have packed too many dishes inside, leaving it easier for the dishes and glasses to have areas where they “trap water.” Or the water may not be getting hot. Make sure you are using Rinse Aid as its main purpose to ensure your dishes properly dry. If you find yourself with one of these problems, contact a Chico plumber today. We want to give you the ability to use your dishwasher as it was intended to be used. After all, it could just be your second favorite appliance. While we're there, we'll perform a 27 point plumbing inspection of your entire house to help you avoid surprises in the future.